>The only place in Rhode Island to play organized pickleball. We offer open court time and lessons! 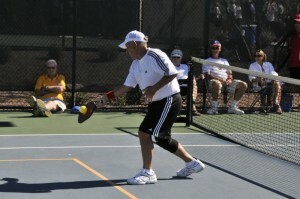 Place Categories: Clinics and Lessons.Place Tags: Pickleball courts and pickleball lessons.